June 9: What Works: Before it became its own city, Miami Gardens was a picture of urban blight, with one of the worst crime rates in the country. 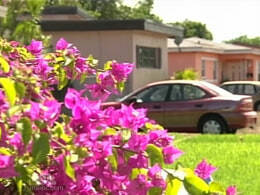 But in 2003 the neighbors took control and voted to become the largest predominately African-American city in Florida. NBC's Mark Potter reports.